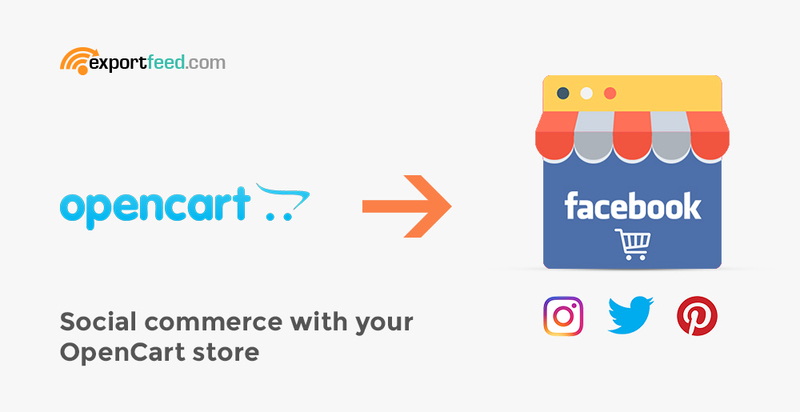 Should you participate on social commerce with your OpenCart store? Social commerce is rising and it is now widely adopted by the eCommerce marketing consultants. But how far can it take you? And before anything else, how much do you know about social commerce? The basics: You display your products on social media where your potential customers can buy them. That’s profitable, agreed, but should you participate on social commerce with OpenCart store?